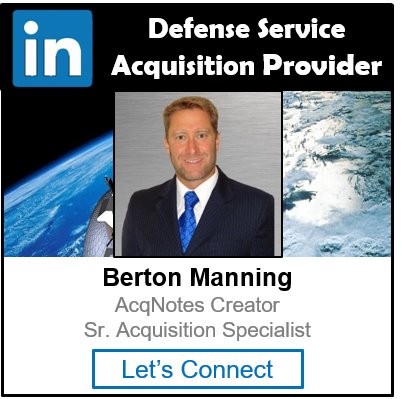 A successful ASR is predicated on the review team’s determination that the operational capabilities, proposed solution(s), available technologies, and program resources (funding, schedule, staffing, infrastructure, and processes) form a satisfactory basis for proceeding into the Technology Development (TD) Phase. An ASR should provide information to the Milestone A review before proceeding into the TD Phase. An agreement on the proposed materiel solution(s) (including the corresponding product support concept) to take forward into the milestone decision and subsequent Technology Development phase. An assessment of the full system software concept to include conceptual definition of the complete deliverable/non-deliverable software, scope, and risk. A comprehensive rationale for the proposed materiel solution(s), based upon the Analysis of Alternatives (AoA) that evaluated relative cost, schedule, performance (hardware, human, software), and technology risks. A comprehensive assessment of the relative risks associated with including Commercial off-the-Shelf (COTS)items in the program, with emphasis on host platform environmental design, diagnostic information integration, and maintenance concept compatibility. A comprehensive risk assessment for the Technology Development (TD) Phase. Results of Trade Studies/technical demonstrations for concept risk reduction. Joint requirements for the purposes of commonality, compatibility, interoperability, and integration. Refined thresholds and objectives initially stated as broad measures of effectiveness and suitability (e.g., Key Performance Parameters (KPP) / Key System Attributes (KSA)). Completed, comprehensive planning for the TD phase (hardware, software and human systems), including critical components to be developed, prototyped, and demonstrated, their cost, and critical path drivers. This planning could include an Integrated Master Plan (IMP) and Integrated Master Schedule (IMS). Initial planning for the Engineering and Manufacturing Development phase. A draft System Requirements Document (SRD) if one does not already exist. (This is a high-level engineering document that represents the customer/user capability needs as system requirements.) This systems requirement document should include a system level description of all software elements required by the preferred system concept. The ASR risk assessment checklist is designed as a technical review preparation tool, and should be used as the primary guide for assessing risk during the review.